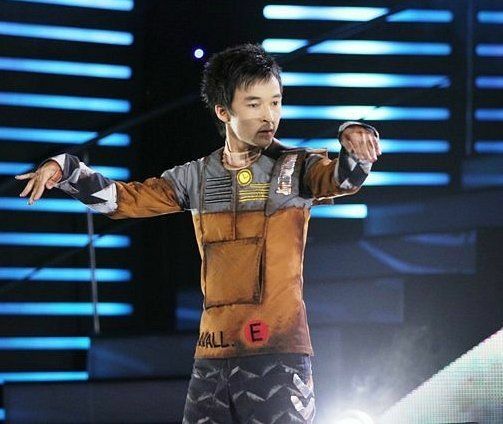 Atai is an exceptional robot dancer, who became the winner of Czecho-Slovakia’s Got Talent (Cesko Slovensko Ma Talent) in 2011. Atai ‘s shows are very bright and colourful and perfect for corporate entertainment. Each dance show has a unique deep philosophical meaning, which is shown in a range of bright images. 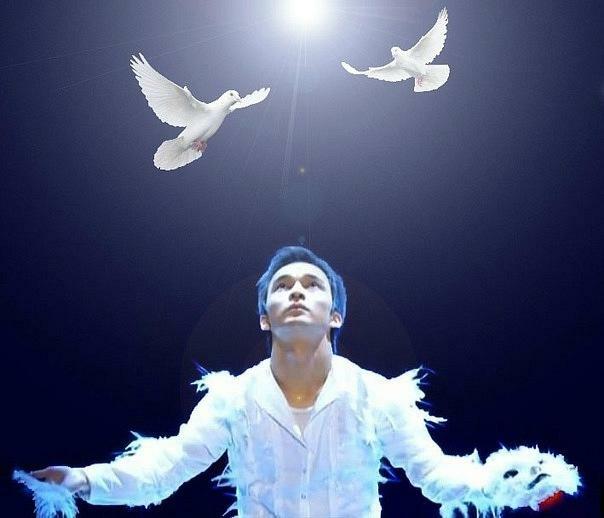 His talent is appreciated by leading figures of arts all over the world such as: Pierre Richard, Jackie Chan, Carmen Rust (the director of “Du soleil” circus), Sheila Bonnik (soloist of the “Boney M” team) amoung others. This great variety show is performed with a skillful possession of the body and powerful energy. 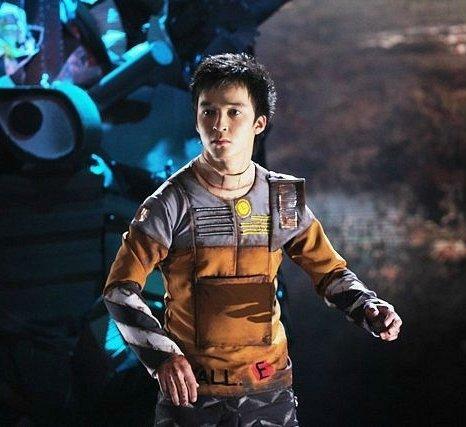 The robot dance show incorporates movement and music, along with compelling costumes. 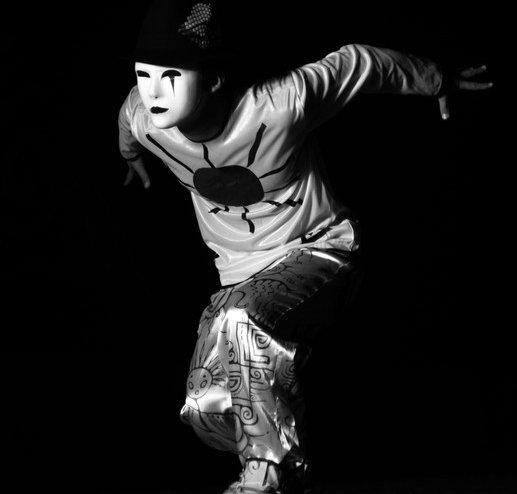 It personifies interesting productions with different images: a robot, a man without bones and dance illusion immerse you in an atmosphere of high art of dance. Atai was invited to be front person in advertising campaign of Samsung tab in Czech Republic. The face of new model of Hyundai in Czech Republic. Atai performs for approximately 4 minutes.